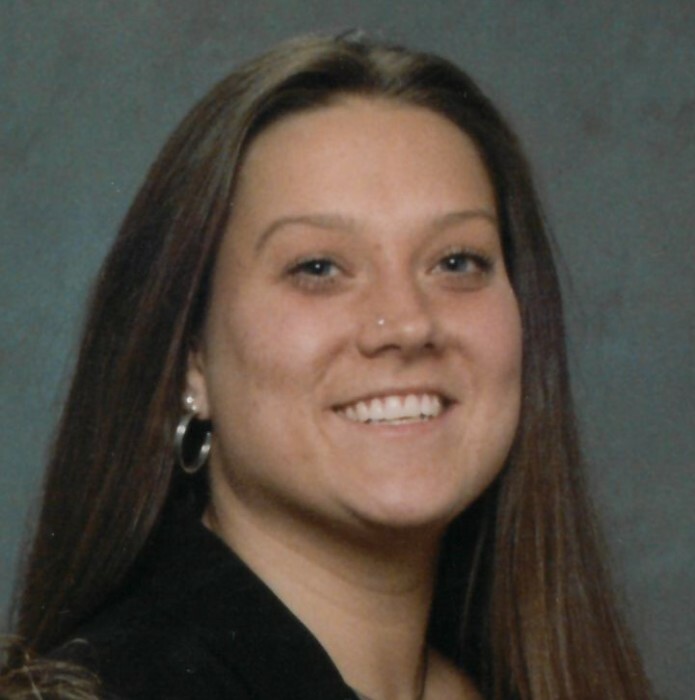 Jennifer J. Hart, 41, of East Peoria, formerly of Cincinnati, OH, passed away at 10:44 AM on Saturday, April 13, 2019 at her home, surrounded by her loving family and friends. Surviving are her mother, Roberta and John Leiby of East Peoria; her father, Gary Hart Sr.; her daughter, AddieLee Jean Hart; siblings, Gary (Michele) Hart, Jr. and Kristy Hart Whitman; grandparents, Doris Barthell and Dewey (Judy) Adreon; several aunts and uncles; 2 nephews, Ashtin Whitman and Hunter Hart and 1 niece, MacKenzie; and many cousins. She was preceded in death by her step-grandparents, Jack and Margaret Leiby, her grandparents, Carl and LaVerne Hart, Harold "Butch" Barthell, and Judy Barthell Adreon, and 1 cousin, Megan Miesner. Jennifer was born January 23, 1978 in Peoria. She attended Robein Schools and East Peoria Community High School. She enjoyed sports and was very athletic, winning the title of State Discus Champion in 7th and 8th grade, and she loved cheering for the Chicago Cubs. She worked at Par-A-Dice Casino in East Peoria and most recently at Jack’s Casino in Cincinnati. A funeral service will be held at noon Tuesday, April 16, 2019 at Deiters Funeral Home and Crematory in Washington. Pastor Greg Fitch will officiate. Visitation will be two hours prior to the service at the funeral home. In lieu of flowers, memorial contributions may be made to the ALS Association, Team Hart.